Please welcome today’s guest post from Brittnay of The Nut Butter Hub. 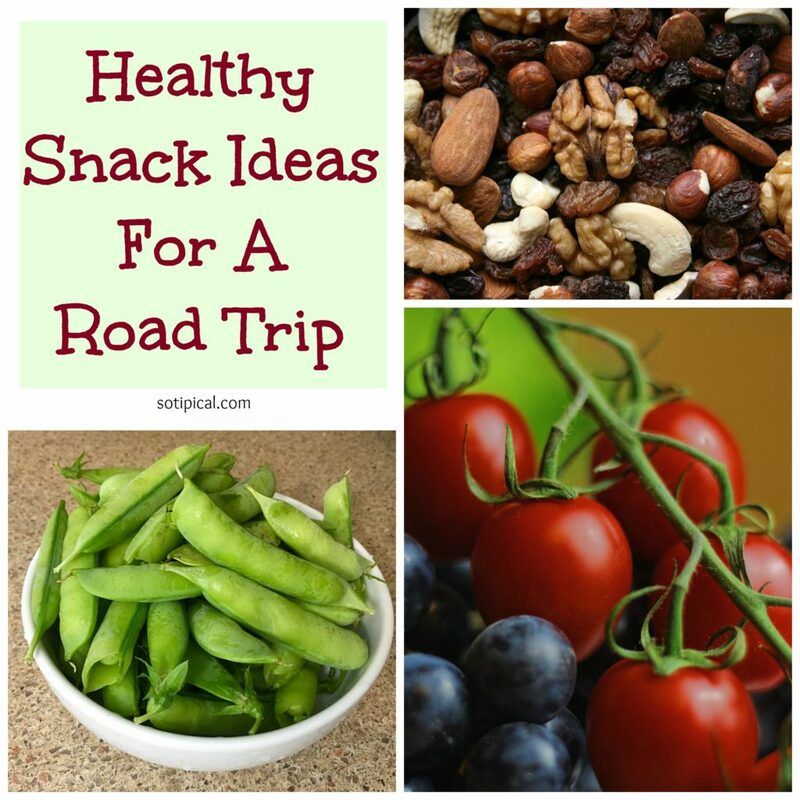 Today she is sharing healthy snack ideas for a road trip. Its the time of year where we have upcoming travel for holiday weekends, sports tournaments and spring break will be here before we know it! Not only are these healthy snack ideas great for kids, but for adults too! When we’re heading off a long trip with our kids, snacks are an essential item! 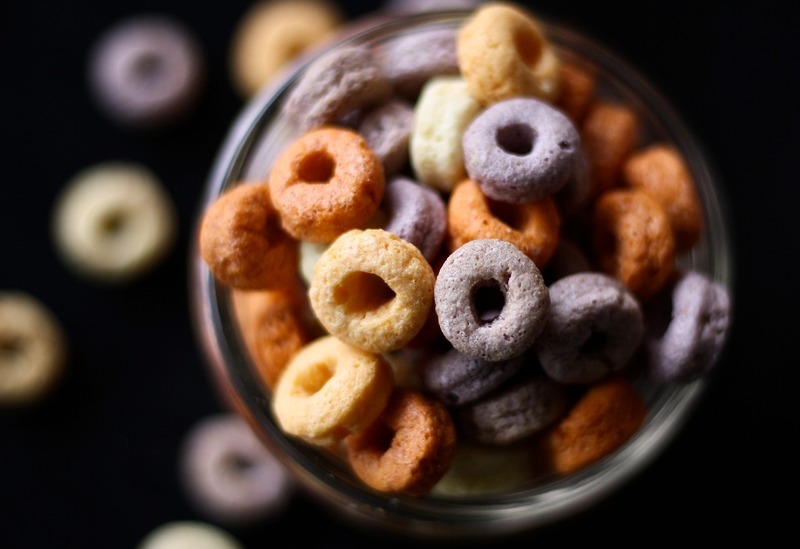 Unfortunately, convenient snacks for kids are often pretty unhealthy not to mention expensive. Keeping our small kids occupied in the back seat can be challenging at the best of times, without constant cries of “I’m hungry!” resonating around the car (which can drive anyone crazy!). We found that they are loads of healthy snack ideas out there, but so many of them have the capacity to create a huge mess in the back of our car. If you’re looking at ways to save a money on snacks, keep the car relatively clean and keep your kids as healthy as possible, take a look at our yummy ideas. Sometimes, persuading our kids to eat fruit can be difficult and certainly a battle in some cases! Often, it’s the texture of certain fruits which puts kids off, or even the look of it and that it’s obviously fruit. 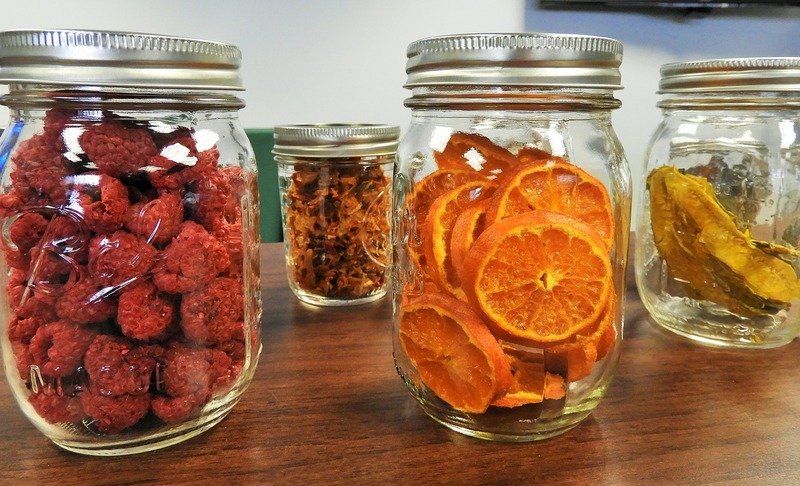 Dried fruit can be a great healthy snack for kids; it looks different and tastes different to its fresh counterpart. It’s also much less messy than fresh fruit, as there’s no juice to be squirted over the back seat and no messy hands wiped on clothes. Banana chips, dried apple rings and dried apricots are some of the favorites. You can grab these in health food shops super easily and lots of supermarkets offer a good range. Popcorn is a great healthy snack and it comes in all sorts of flavors. Buy a big bag and split it up into snack-size portions in boxes or sandwich bags. We find it can get a little messy, but at least it’s dry and not too difficult to vacuum up! You can also have a go at making it yourself, which is a great option if you’re on a budget. 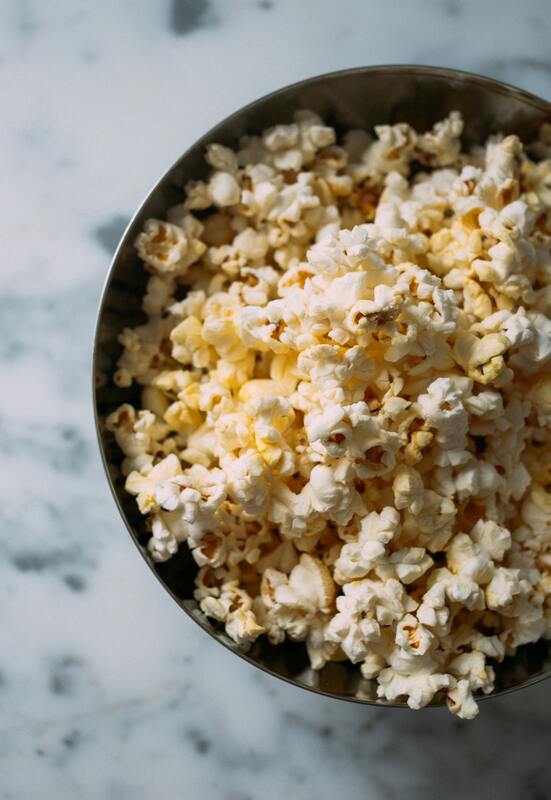 here are lots of yummy popcorn recipes for some inspiration – you might even find you want some for yourself! This one might sound a bit out there, but all our friends’ kids, along with our kids, loooooove this combo! It’s a perfect way to get the kids to have a balanced meal with carbohydrates & protein. The cottage cheese ensures you don’t have any runaway blueberries to fish out from under the seat. I recently found out that many of the cottage cheese brands on the market are packed full of sugar, so I started making my own! 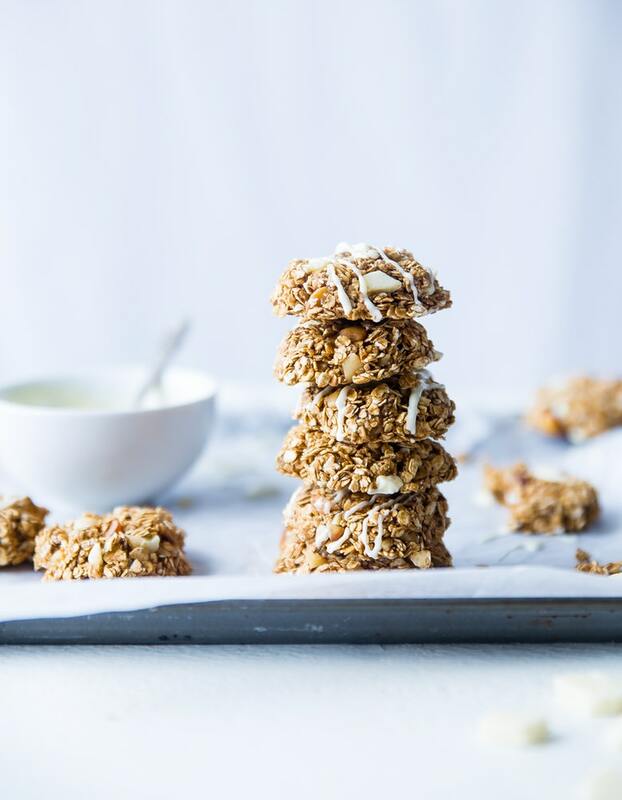 Making your own granola bars is a great option for a no-mess and healthier snack. Shop bought cereal and granola bars are often packed with sugar, glucose syrup and additives which aren’t good for anyone! Pop a handful in a sandwich bag or snack box for long journeys to soothe those hunger pangs – if you don’t usually have cereal as a snack, your kids might even be occupied at the novelty for a while! Jerky is perfect for on the go snacking. It doesn’t require any chilling or heating and its practically impossible to make a mess with it (well my kids manage to make a mess with anything and everything)! The only problem with pre-packaged jerky is that it can be extremely high in sodium. Try making your own bacon jerky, it’s super simple and last for months. The kids won’t be able to tell the difference! Where there is hunger, there’s inevitably thirst! Handy drinks for kids can be one of the least healthy additions to their diets, there can be lots of hidden calories in juices and smoothies and they can contain a huge amount of sugar. Opt for sugar free or no added sugar options when it comes to juice boxes, to make for a healthier snack. You can also invest in some reusable water bottles to take with you in the car and fill these up with squash for the ride (this is healthy on the wallet too!). It can seem like a daunting task when it comes to staying healthy on the road with small kids, but with these ideas, it should be a little easier!